Gordon Lucas analyses the basic skills needed for effective method ringing and explains the differences between those skills and the ones used to ring call changes. Then he describes an approach and a structured set of exercises, specifically designed to help develop the method ringing skills. The exercises are deceptively simple. Some elements are already familiar – for example many teachers already mix dodging with call changes. Kaleidoscope adds to that by offering a complete system, underpinned by a carefully thought out set of ideas. 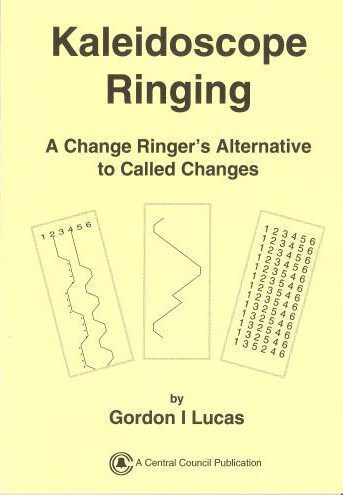 It is a timely and useful addition to the resources available to teachers of ringing.